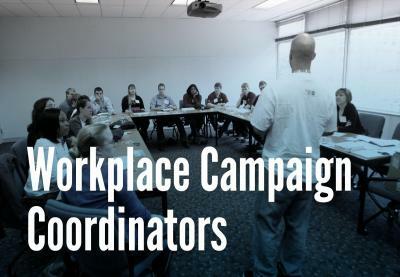 Looking for information to start a Workplace Campaign at your business? 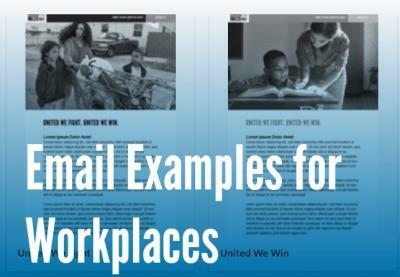 Check out our employee and corporate giving resources, along with sample messaging to send out to your staff. WATCH OUR 2018 CAMPAIGN VIDEO!